As the 2018 Superyacht Design Symposium draws near, we look back at one of the highlights from last year's event. Leonardo Ferragamo, group executive chairman of Nautor's Swan gave the keynote speech on day one, in conversation with Sacha Bonsor, editor-in-chief of Boat International. Here's what we learned... Ferragamo began by giving his thoughts on being the custodian of such a prestigious yachting brand, which celebrated its 50th anniversary last year. "Heritage is a great power, but it is also a double-edged sword," he said. "We have so much to treasure but it can be an anchor as well." Ferragamo began by giving his thoughts on being the custodian of such a prestigious yachting brand, which celebrated its 50th anniversary last year. "Heritage is a great power, but it is also a double-edged sword," he said. "We have so much to treasure but it can be an anchor as well." The fifth son of shoemaker to the stars Salvatore Ferragamo, Leonardo found that this heritage brand has a lot in common with Nautor's Swan. "I found in Nautor's Swan quite a few elements that I have experienced in my life at Salvatore Ferragamo," he said. 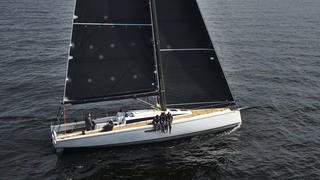 "The philosophy of Nautor's Swan is a balance between speed, reliability and elegance. It's not just about using your hands, it's about using your head." 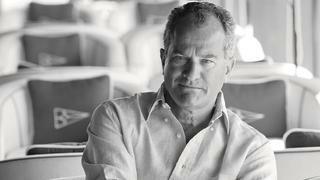 Argentinian naval architect Germán Frers was a fundamental part of Ferragamo's decision to buy a controlling interest in Nautor's Swan. 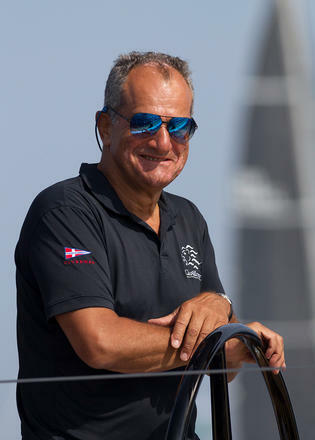 Speaking last night (February 5) at the ShowBoats Design Awards as Frers was honoured with the lifetime achievement award, Ferragamo said: "Germán was the first person I told [of my intention to buy Nautor's Swan]. I said: 'Germán, I'm not doing this without you.'" Ferragamo admitted that the memory of the 2008-09 financial crisis is still strong within the industry but added, "Many of us have done great work reshaping our companies from this very severe crisis. The yachting industry has a challenge, an opportunity and a duty to show the world the benefit that comes from our activities. Our challenge is to show to the world the benefit that we are giving to our economies with what we do, whether it's coastal tourism, yachting tourism or infrastructure." Last year Nautor's Swan released its 50th anniversary model, the ClubSwan 50, but this won't be a one-off, with Ferragamo hinting that the range will be growing. When it comes to finding out what your yachts are like to live with, Ferragamo argues that nothing beats a delivery voyage. 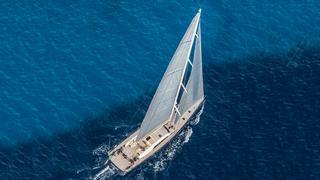 "I try to do the transfer of a yacht to the Med every once in a while. It is challenging but extremely charming at the same time. It’s not the ideal vacation, but it is a rewarding experience. “On Solleone, we sailed from England to the Mediterranean in the middle of August, it was a good way of testing the boat in very tough conditions. 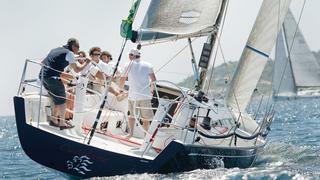 From a boatbuilding point of view, it was a very valuable experience." When it comes to finding out what your yachts are like to live with, Ferragamo argues that nothing beats a delivery voyage. "I try to do the transfer of a yacht to the Med every once in a while. It is challenging but extremely charming at the same time. It’s not the ideal vacation, but it is a rewarding experience. “On Solleone, we sailed from England to the Mediterranean in the middle of August, it was a good way of testing the boat in very tough conditions. 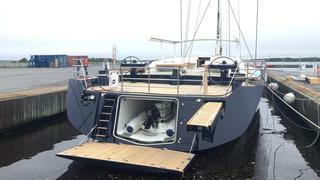 From a boatbuilding point of view, it was a very valuable experience."